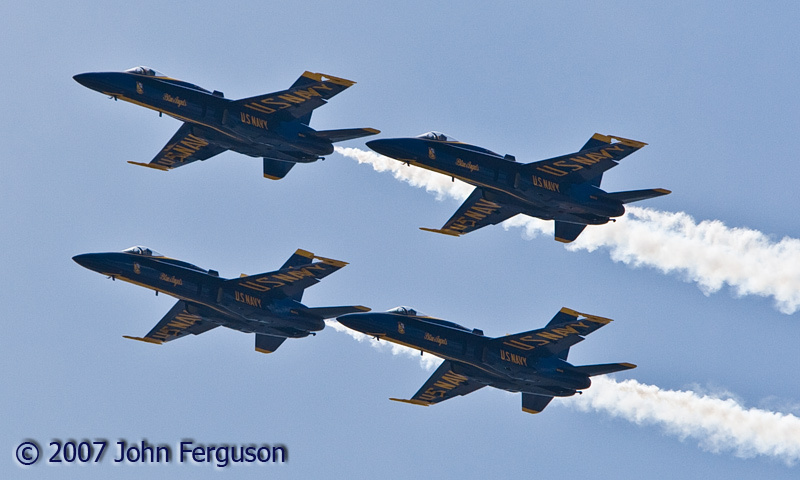 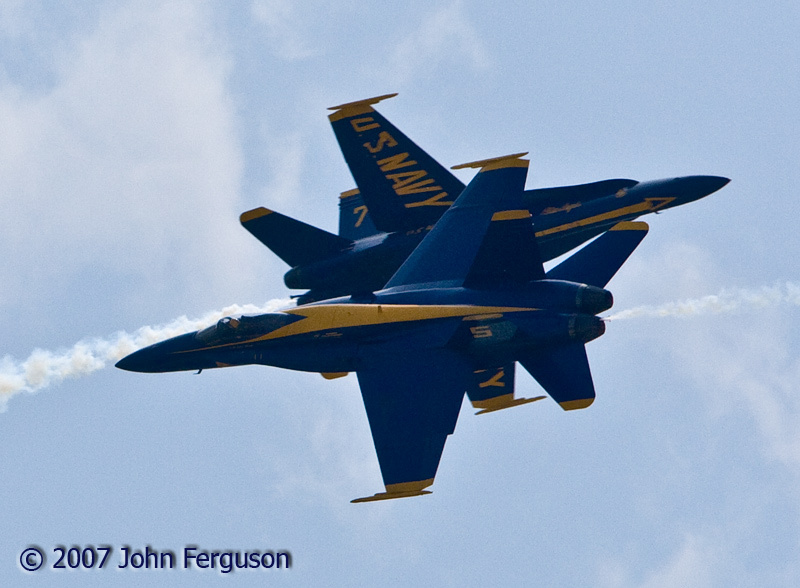 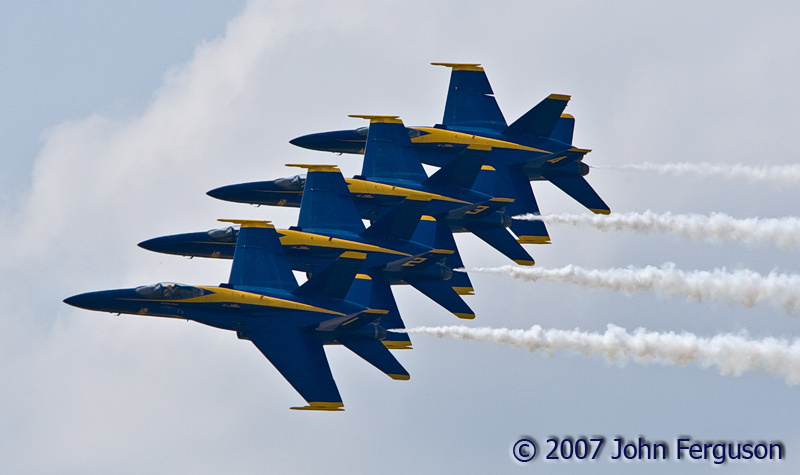 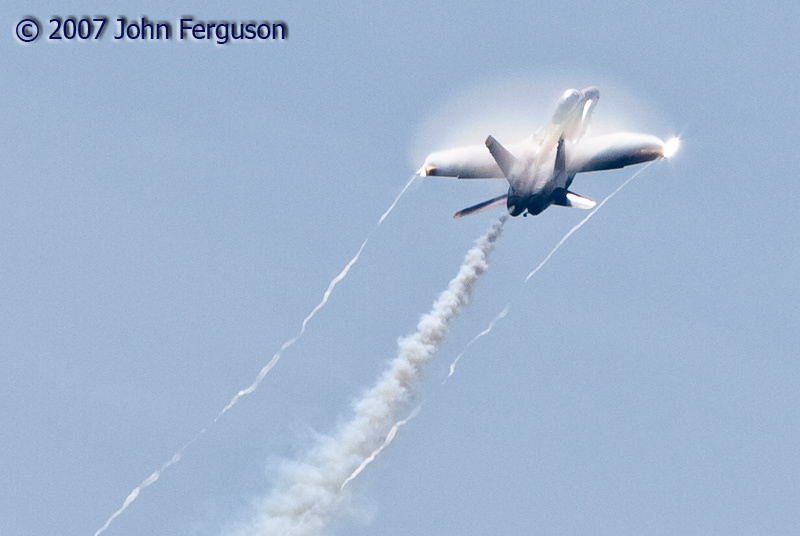 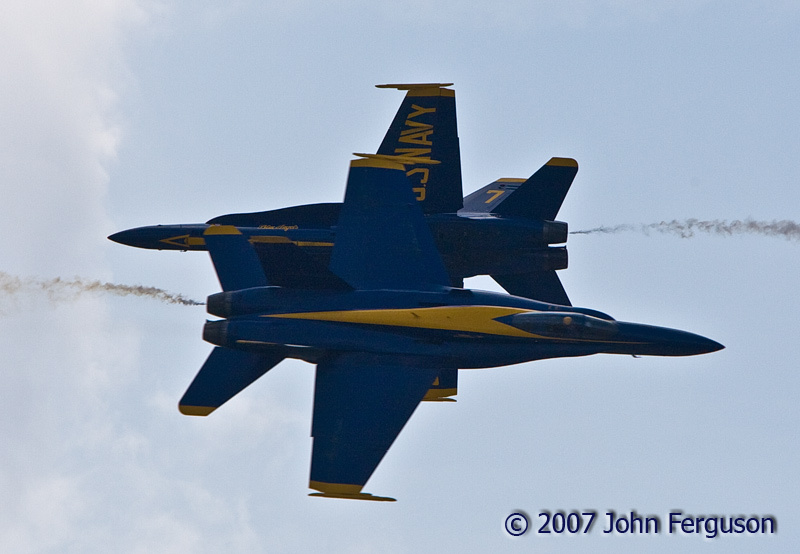 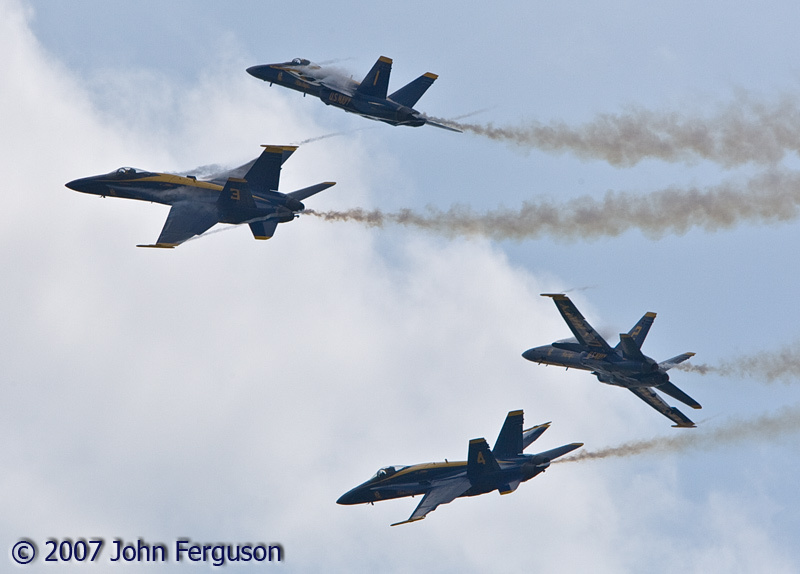 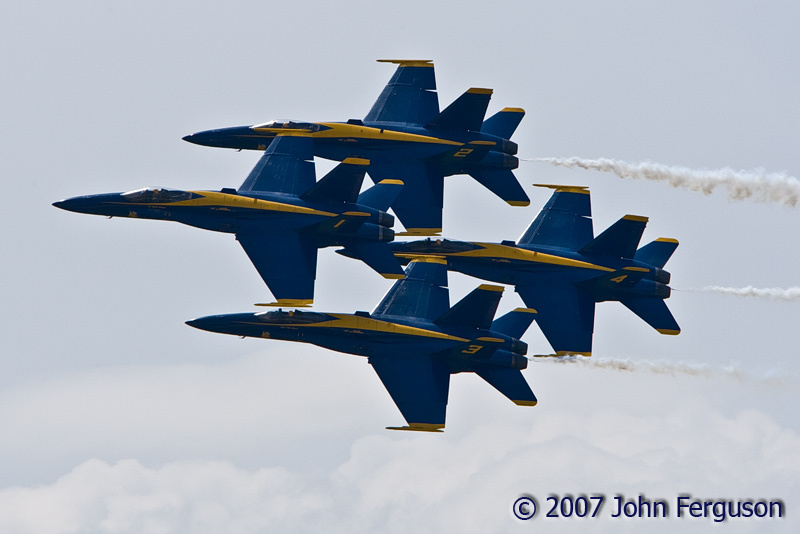 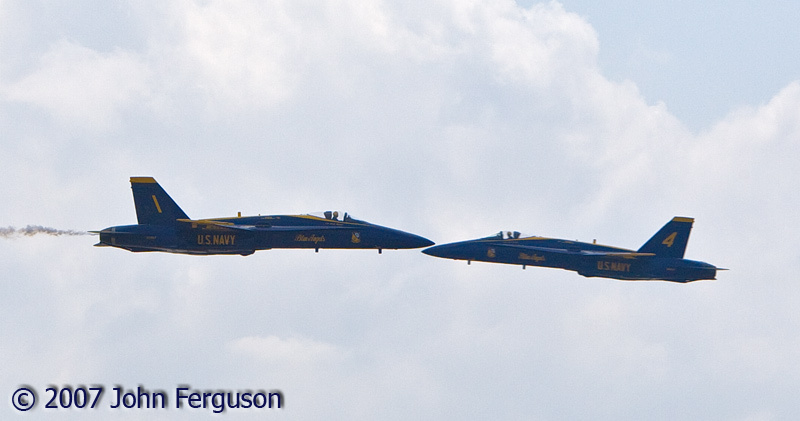 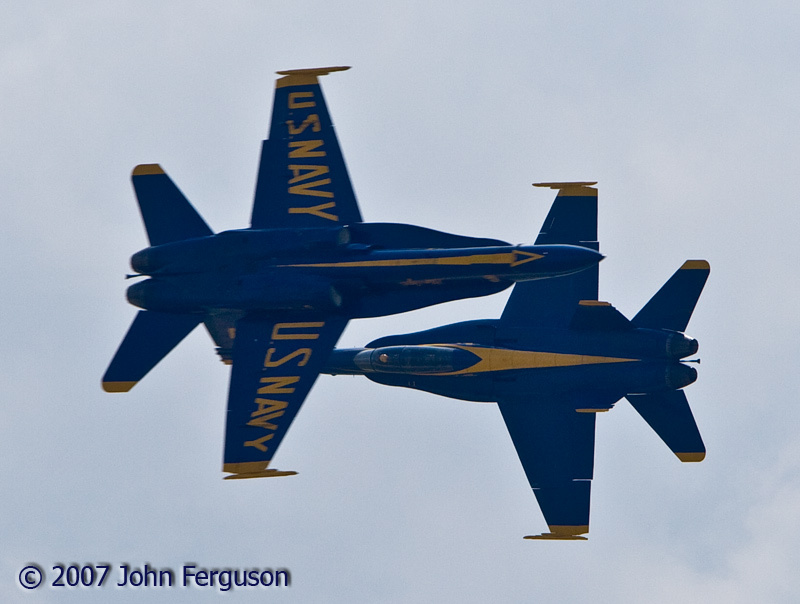 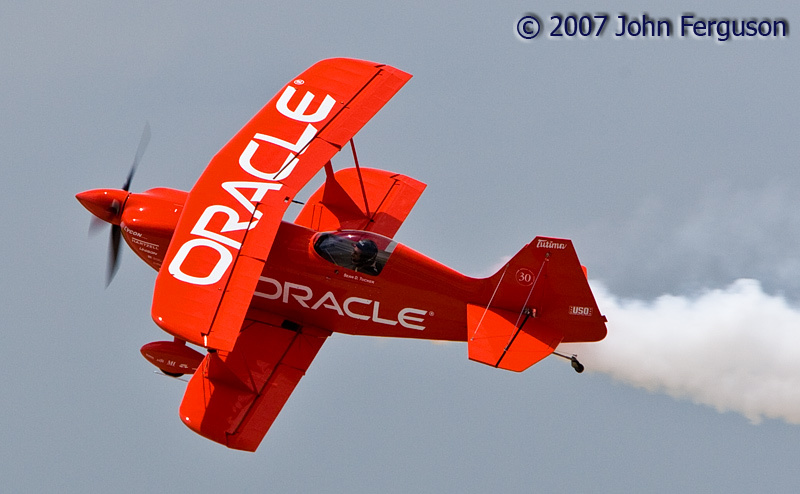 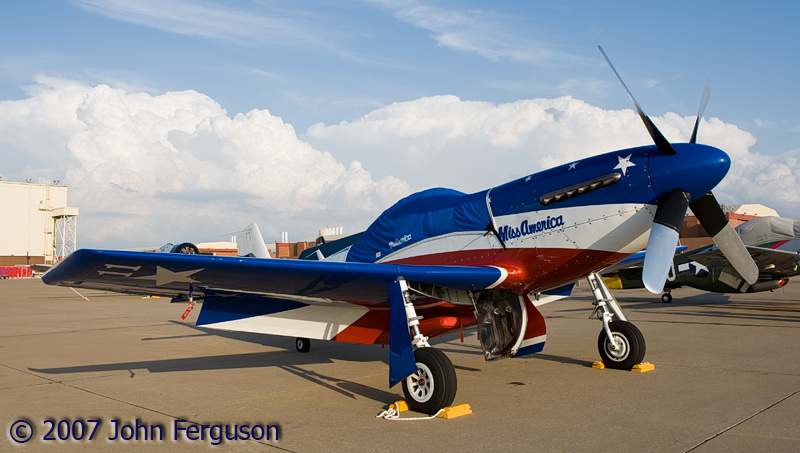 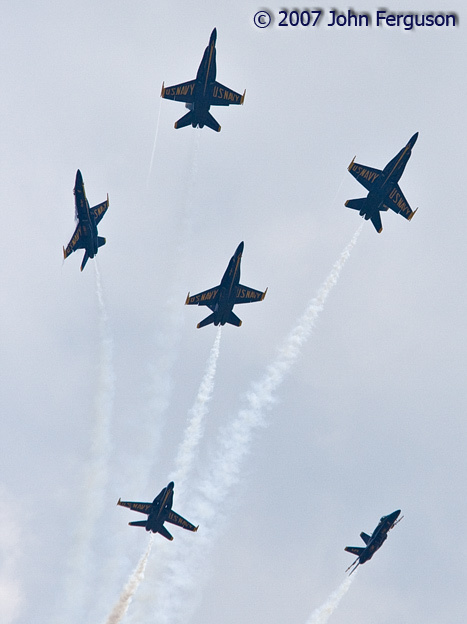 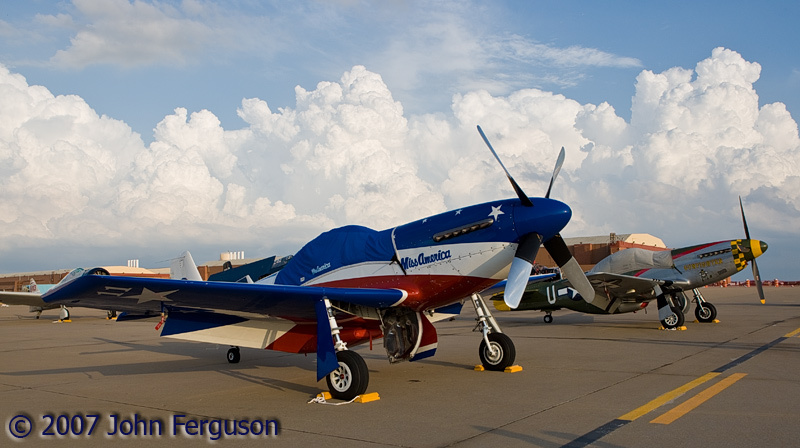 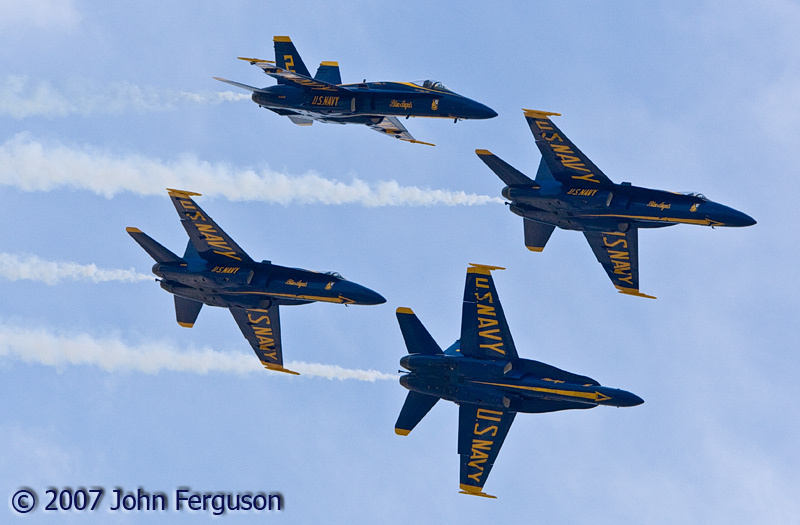 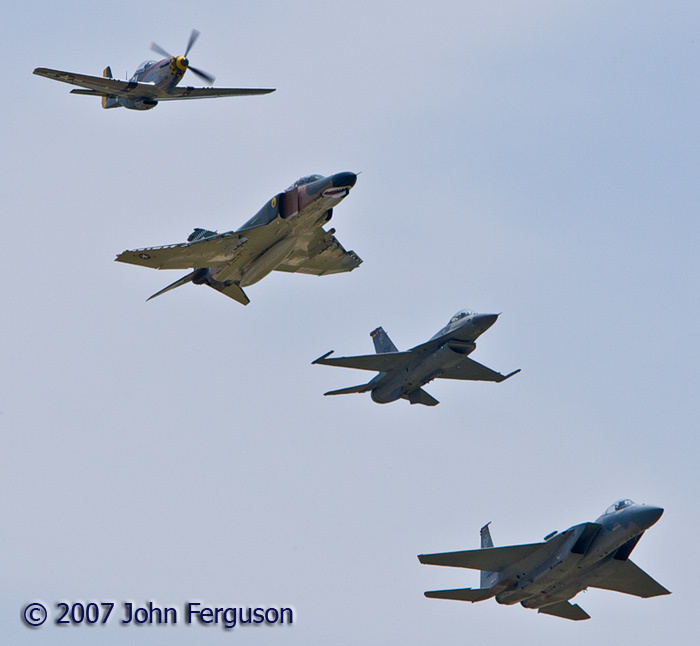 Photos taken @ Tinker AFB, OK Airshow on June 9, 2007. 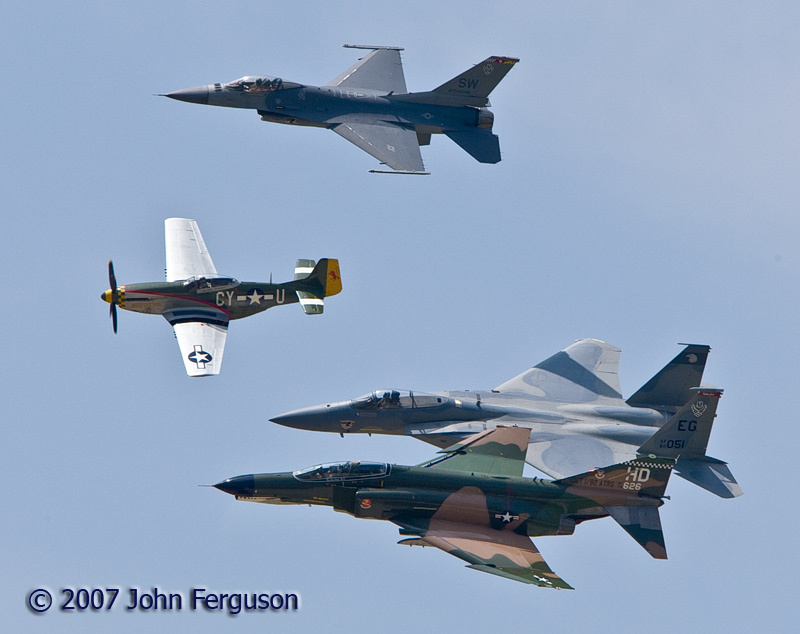 All photos are Copyright 2007 John Ferguson and may not be used or reproduced in any form without written permission from John Ferguson. 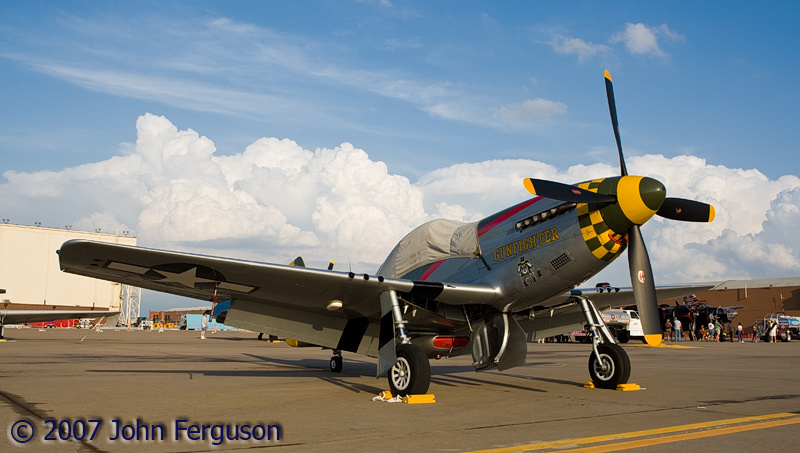 Prints available upon request, E-mail for pricing.